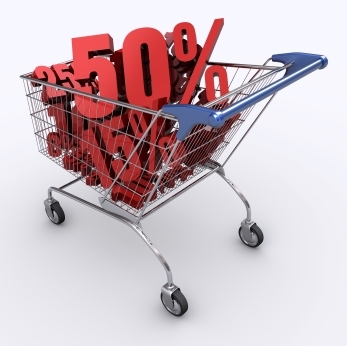 Coupons: Savings or Time Waster? « How Do You Measure 525600 Minutes? Home » education » Coupons: Savings or Time Waster? By jlinamen1229 in education, Health, Lifestyle, Saving Money, Uncategorized, Weight Loss on September 18, 2012 . I just read your article on Coupons: Savings or Time Waster? « How Do You Measure 525600 Minutes? and want to thank you for it.